Traditionally, only large studios with big budgets have been able to afford to create 3-D animated films. Today, an amateur with a home computer can create 3-D animated films engaging enough to be included in major film festivals. As evidence of this "democratization" of 3D animation, consider that The Blood Pope www.TheBloodPope.com — a 3D animated short film created for less than $1,000 - has been selected for an international debut at The World Animation Celebration, which will be held in Los Angeles from Sept. 30 to Oct. 1. 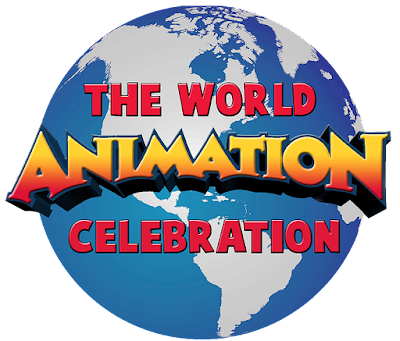 The World Animation Celebration is the United States' first international animation festival and focuses on promoting the brightest, most innovative, emerging talent from all over the world, showcasing their films and achievements as original filmmakers. 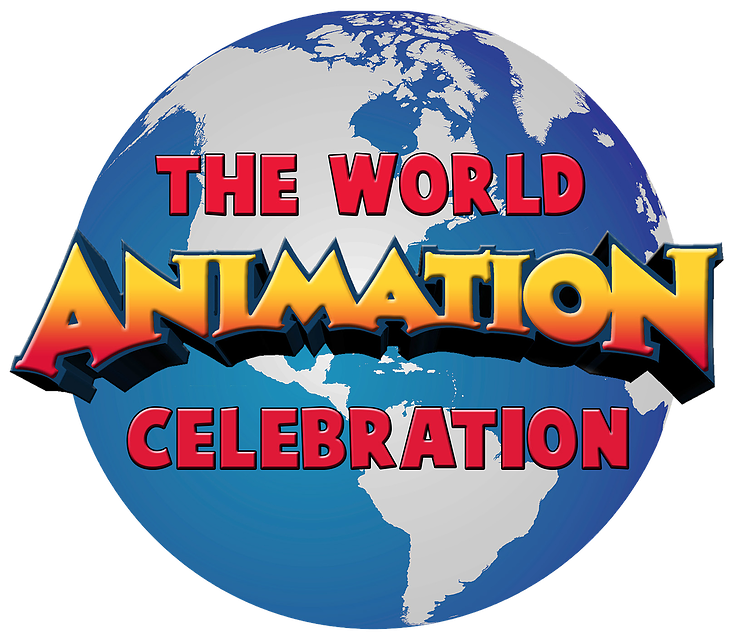 Hosted by Sony Pictures Animation, The World Animation Celebration is presented by Animation Libation Studios and Animation Magazine. 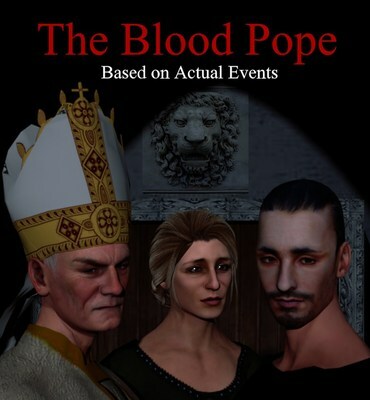 The Blood Pope is an original work of historical science-fiction based upon actual events in 1492, when an alchemist attempted to use transfusions to extend the life of Pope Innocent VIII. The Blood Pope was created on a home computer using iClone from Reallusion, a software package that does for 3D animated film-making what desktop publishing did for magazine and book production. The writer and animator of The Blood Pope, Geoffrey James, is the author of numerous books, hundreds of feature articles, and an award-winning blog on Inc.com, where he is a Contributing Editor. "Working in my spare time and with no formal training in animation, I was able to take my story idea from conception to completion without any studio involvement," says James. "I'm honored that the organizers of The World Animation Celebration believe that The Blood Pope is worthy of wider attention." Previously, The Blood Pope won the Most Innovative Animated Film Award at The Something Wicked Film Festival and an Award of Recognition from The IndieFEST Film Awards. It was selected for Denver's Supernova Outdoor Festival of Digital Animation and Art.